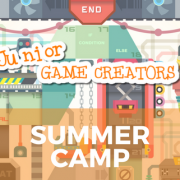 Junior Game Creators: Level UP has been developed in response to the many students looking for something that goes beyond the Scratch foundations they have learnt so far but keeps the process of learning fun by making games. We call it the course that scratches the itch Scratch cannot reach! 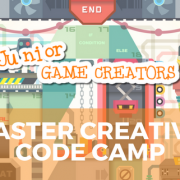 JGC: Level UP will inspire students aged 11-16 to create their very own video games, playable on PC, Mac and mobile devices like phones and tablets! 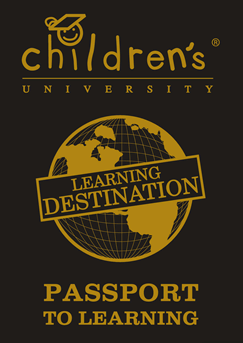 We’ll explore a number of popular genres from space to sports and even survival games before implementing their own designs to truly personalise the games. Students will learn advanced development techniques so a solid understanding of Scratch is important but not essential.